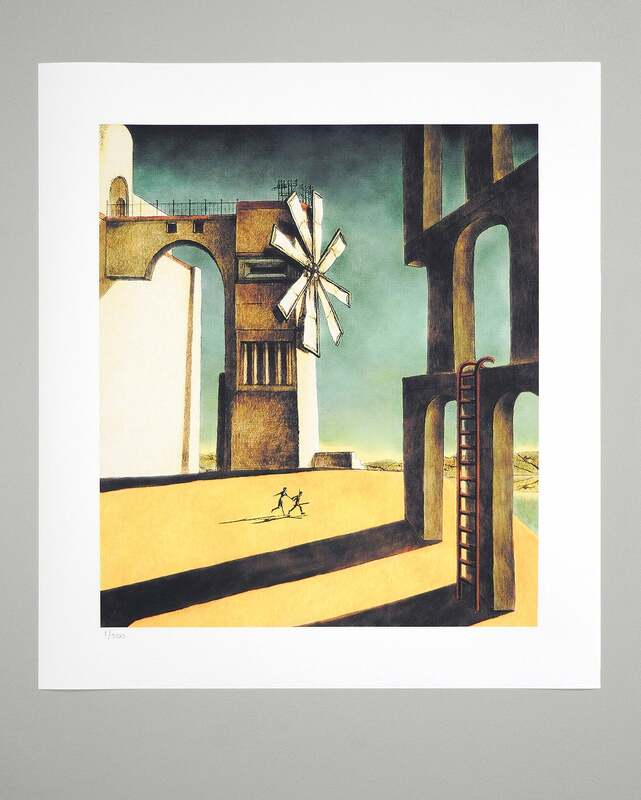 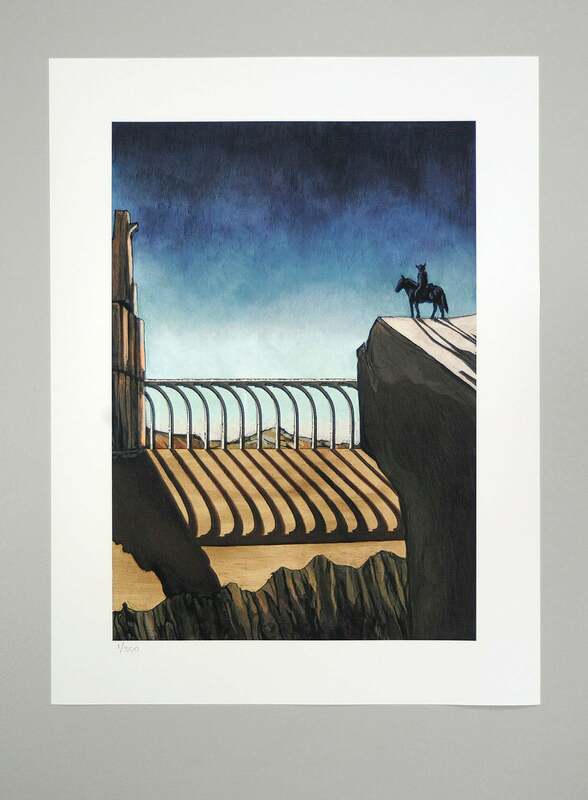 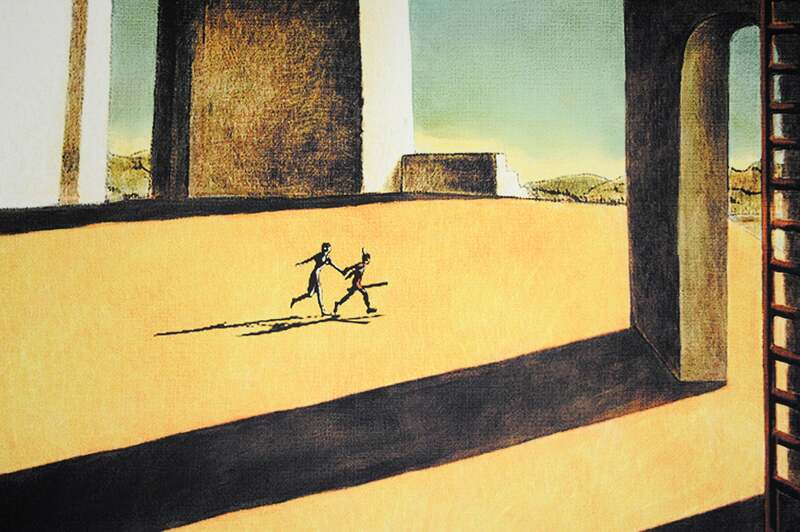 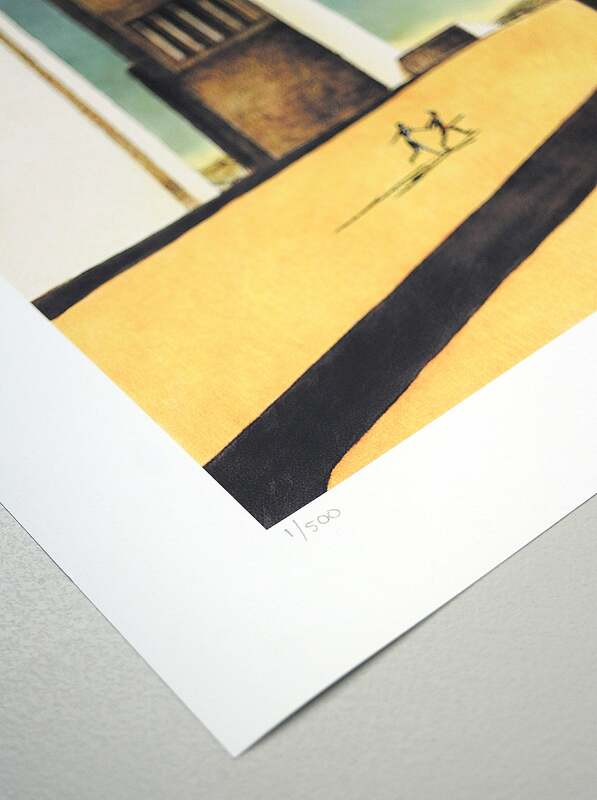 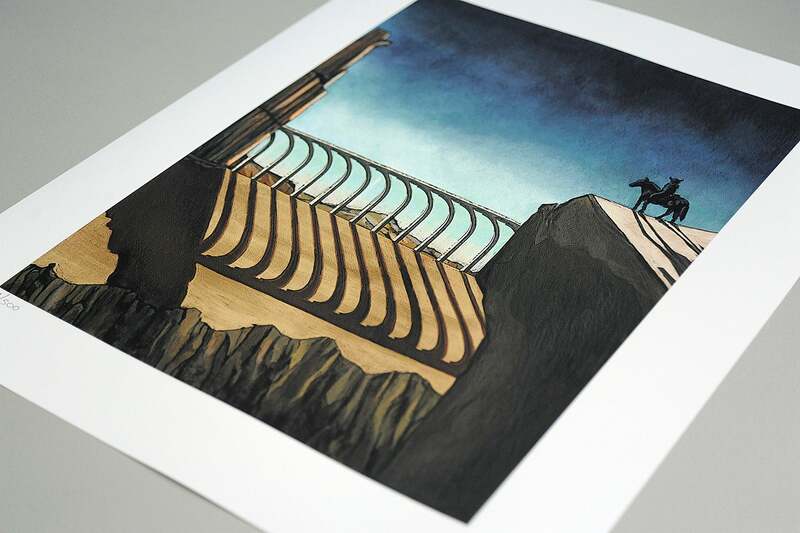 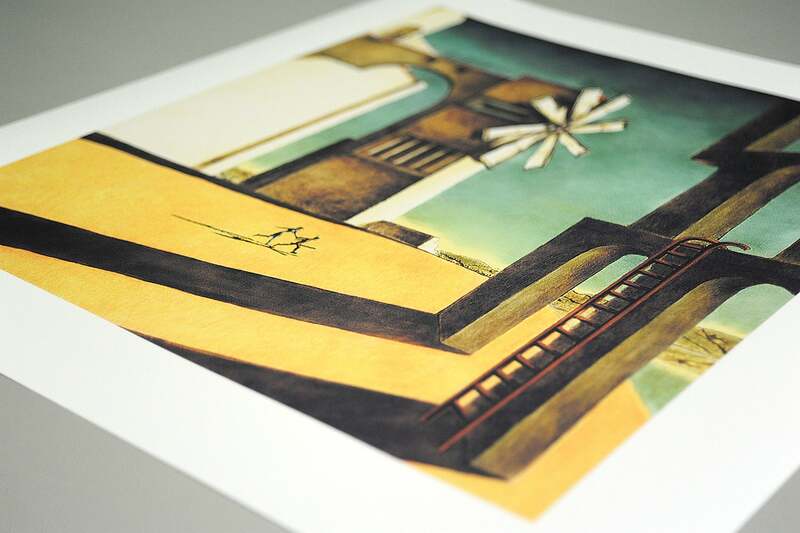 Dutch art dealers Cook & Becker, no stranger to video game collaborations, are releasing two pieces of art that will be very dear to a lotta folks' hearts: Museum-grade prints of some original paintings by Team ICO's Fumito Ueda. 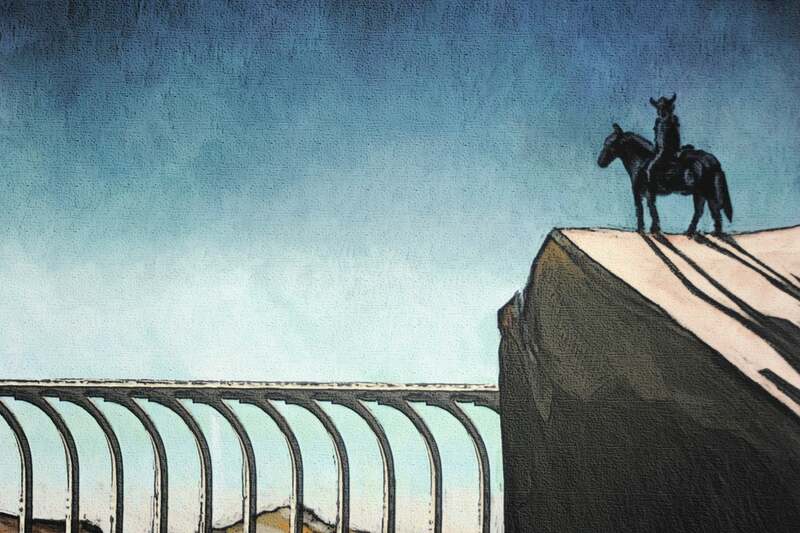 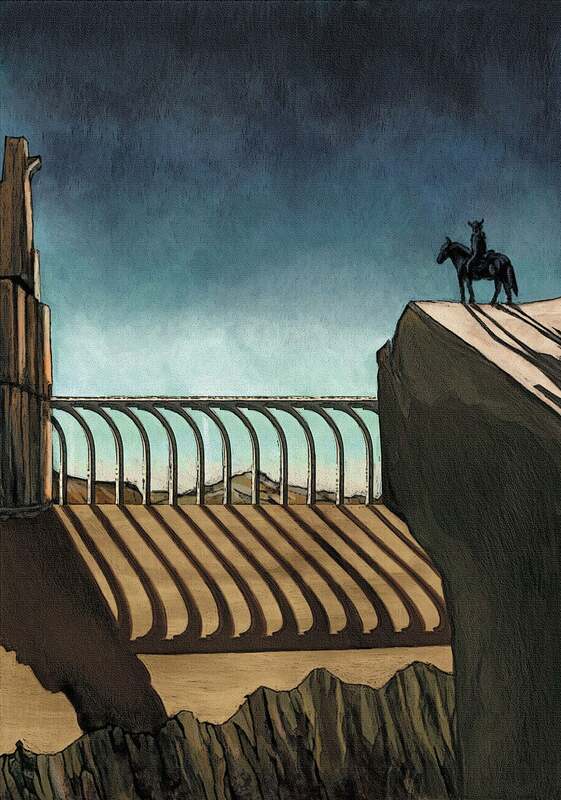 One of them is a very early piece of art intended for Shadow of the Colossus. 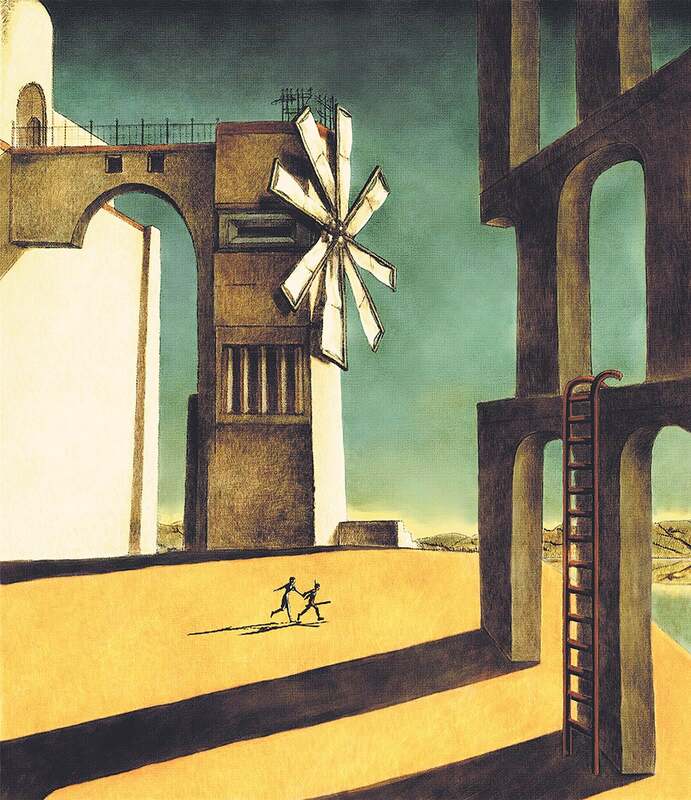 The other, as you'll probably recognise, is the cover of the Japanese and PAL version of Ico. 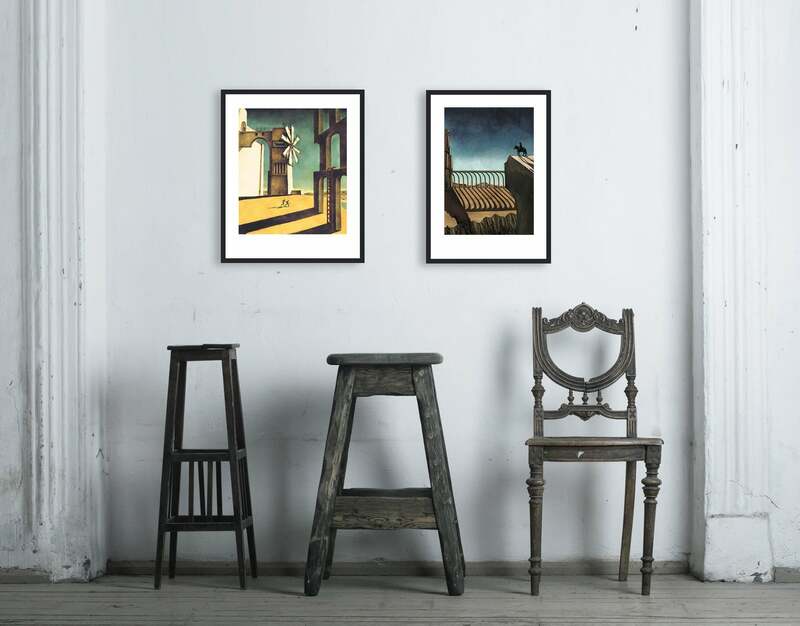 You can get 'em here and here.